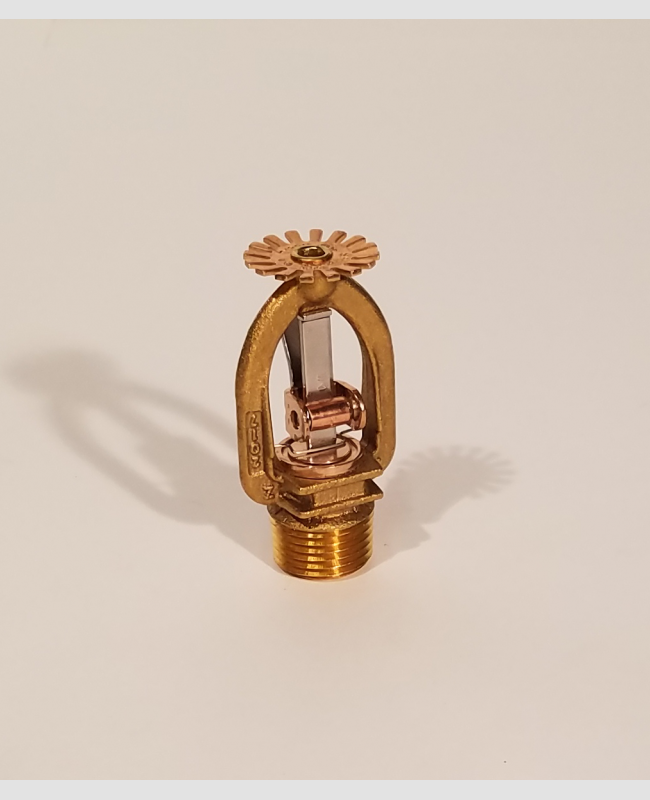 This is the standard pendant sprinkler head used in Linen and Rubbish chutes. It is 1/2" NPT thread. ©Copyright - Century Chute, LLC. All rights reserved.